Bring your dreams into focus with today's frame-worthy deal: Shoot over $99 and receive a three-hour outdoor DSLR photography course and walking tour with famed photographer/filmmaker Douglas Sonders at LivingSocial's new 918 F Street location. Named one of Washington Life magazine's most-influential people under 40 and one of the city's Top 25 Creatives, Sonders will take students on a tour through some of the District's most beautiful spots, explaining the basics of shooting outdoors -- from lighting to composition -- to help intermediate photographers learn tricks to take their craft to the next level. Classes are offered on select Saturdays and Sundays starting on May 26 and students should bring their own DSLR camera. (In case of rain, Sonders will take students through a range of shooting techniques indoors, so there's no need to be wary of water damage to your camera.) If you want to master this art form, step one is snapping up this deal. Want more experiences like this? Visit the 918 F Street website. 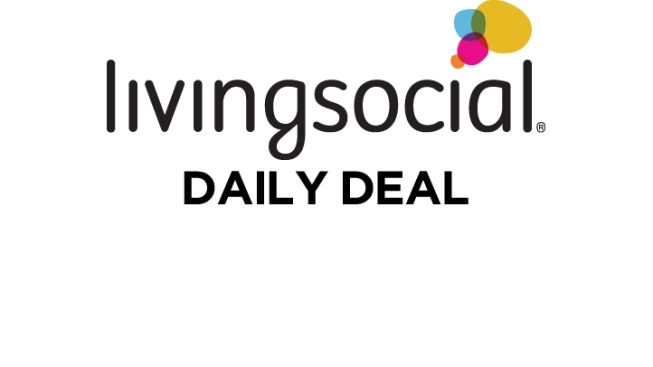 The deal is scheduled to go live for LivingSocial members at 6 a.m. Wednesday. In the meantime, check out another LivingSocial deal that you may be interested in by clicking on the link below. Don't forget to watch News4 at 11 p.m. every Tuesday after “Fashion Star” for a sneak peek at the next day's special offer.